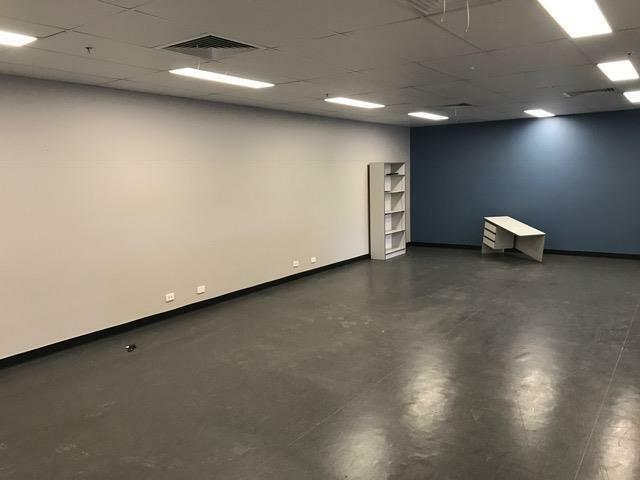 This premises is positioned in the Lisarow industrial precinct which is home to a range of industrial uses including manufacturing, engineering, food preparation, warehousing, distribution and logistics. 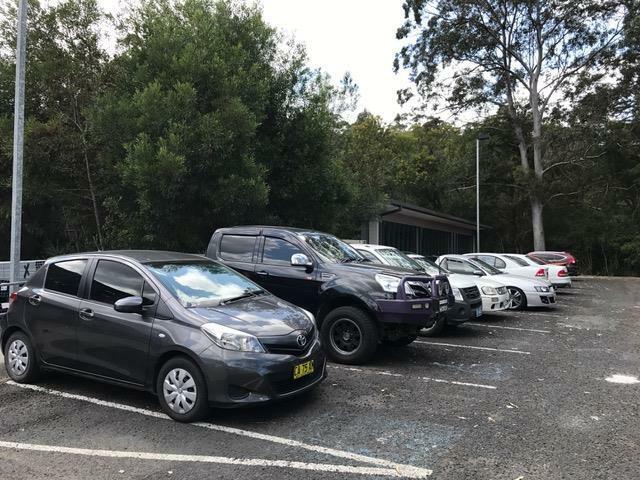 Lisarow train station and Lisarow Plaza are positioned close by with the Sydney / Newcastle M1 Motorway easily accessed via the Lisarow / Ourimbah entry / exit point. 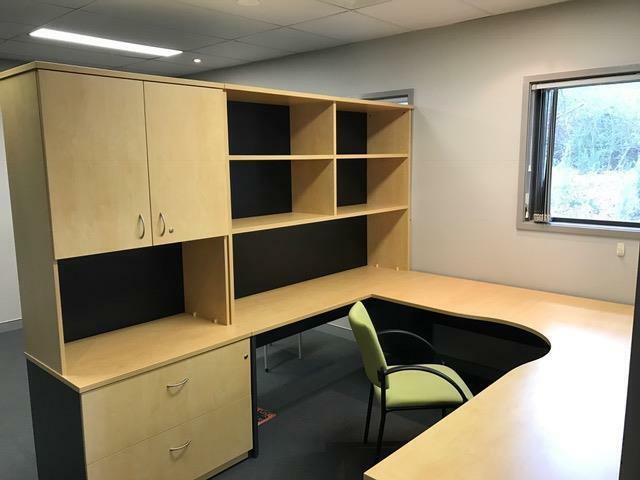 Hard to find office positioned in the Lisarow Industrial Precinct. Total net lettable area 270sqm. 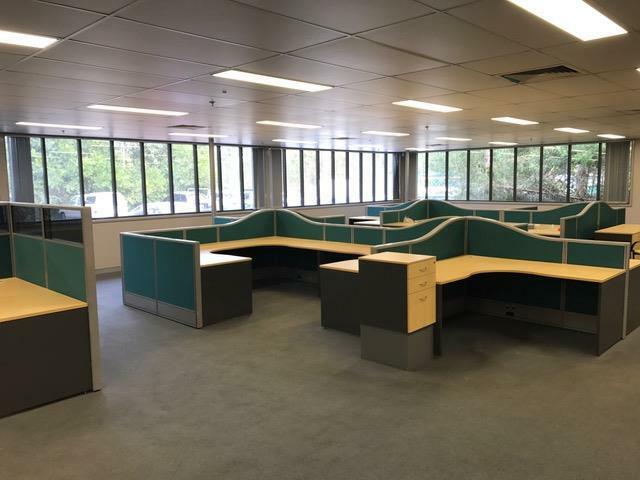 The suite offers a large partitioned office of 30sqm fitted out as well as a large open plan workspace which is also fitted out. 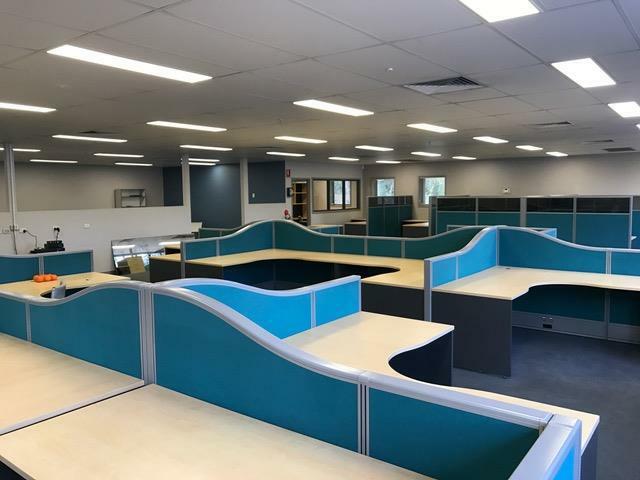 The fitout comprises of integrated desks and workstations, floor coverings, ducted air conditioning, grid ceiling and plenty of power, data points, phone points and glass to allow natural light. 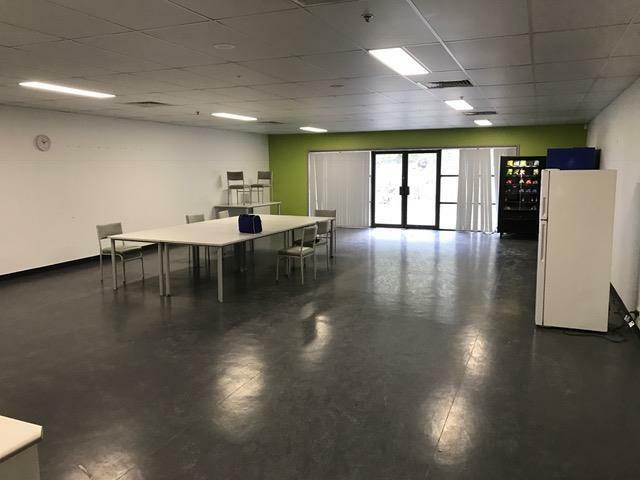 In addition to this area the tenant will also have access to a huge shared lunchroom and kitchen that is fitted out as well as male and female amenities at no further charge. The site is secured with 24/7 access available and 13 on site allocated parking spaces directly at your door. Available now for $54,000.00 per annum gross + GST. Contact us to arrange your viewing.